Cape Cod’s Wellfleet Harbor houses a complex ecosystem. 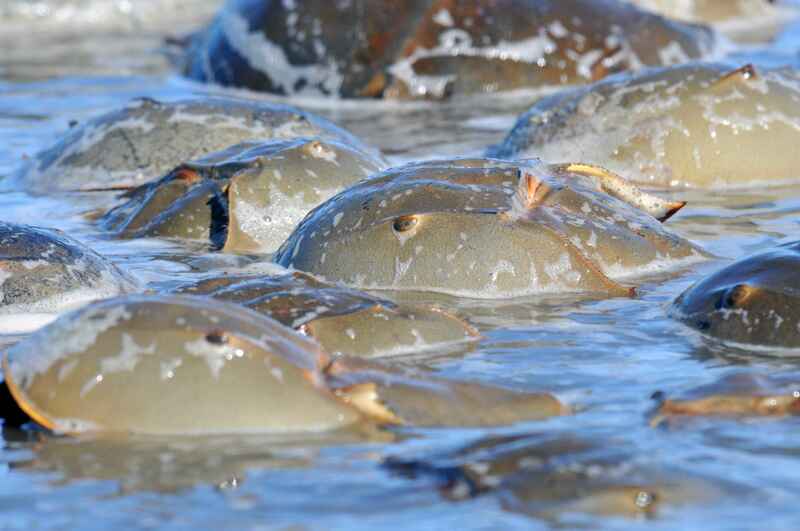 Horseshoe crabs and Diamondback Terrapin Turtles form integral populations, but they are both most importantly bound to this harbor by its population of oysters, a keystone species that both purifies the water and provides an excellent habitat to other creatures. This unique and diverse harbor, as well as the research that’s been done on its wildlife over the past few decades, is documented in the film Safe Harbor, created by independent Canadian filmmaker Richard Elson. Elson has a long history producing films focused on what interests him the most: wildlife populations, as well as the long-term efforts scientists have made to research, protect, and raise public awareness of these populations. He studied film at Cambridge, Montreal, and New York, and was inspired to produce films with an environmental focus after watching whales in Quebec’s St. Lawrence River estuary in the ’70s. The Cry of the Beluga (‘89) and The Mystery of the Blue Whale (’98) focused on these awe-inspiring, threatened animals, while The Empty Net (’96) explored the collapse of Newfoundland’s greatest fisheries. While Elson has lived near Wellfleet Harbor for 25 years and has long loved its idyllic beauty, he chose it as the location of this documentary mainly because, as a tidal area, its constantly-flowing water sustains a vibrant population of oysters, which themselves hold a storied place in American history dating back to Revolutionary War times. The producer hopes that audiences come away from the film realizing the importance of our need to know more, to constantly track and study the well-being of species and ecosystems around us. 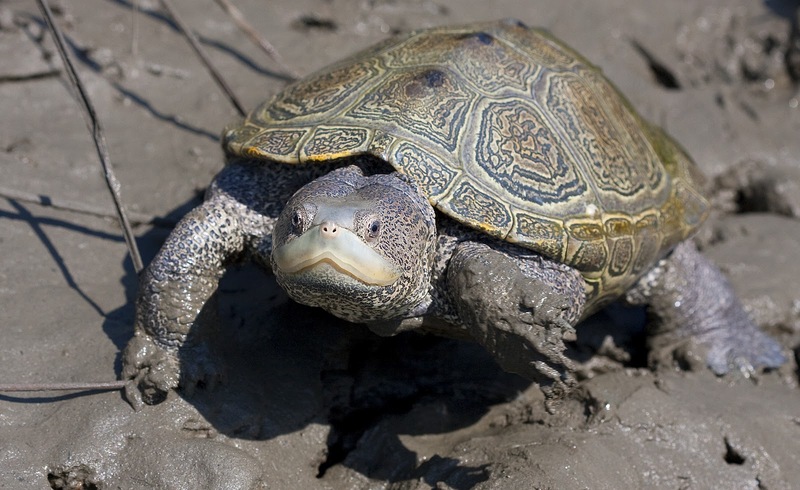 He notes that 25 years of tracking Diamondback Terrapin Turtle populations has slowly but surely paid off, increasing residents’ awareness of the turtles and of how to protect them. 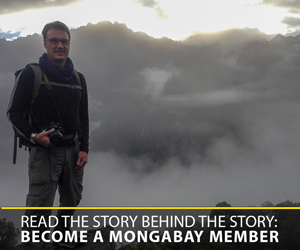 “I started this independent documentary totally on my own in 2002 after 20 years of producing documentary films for Canadian and International Television. I could now also walk with my digital video camera from my home to film the various sea creatures that had always fascinated me since I first came to Cape Cod in the 1960’s. In 2002 there were citizen scientists who had already begun a long-term study of the Wellfleet Bay Diamondback Terrapin Turtle population. 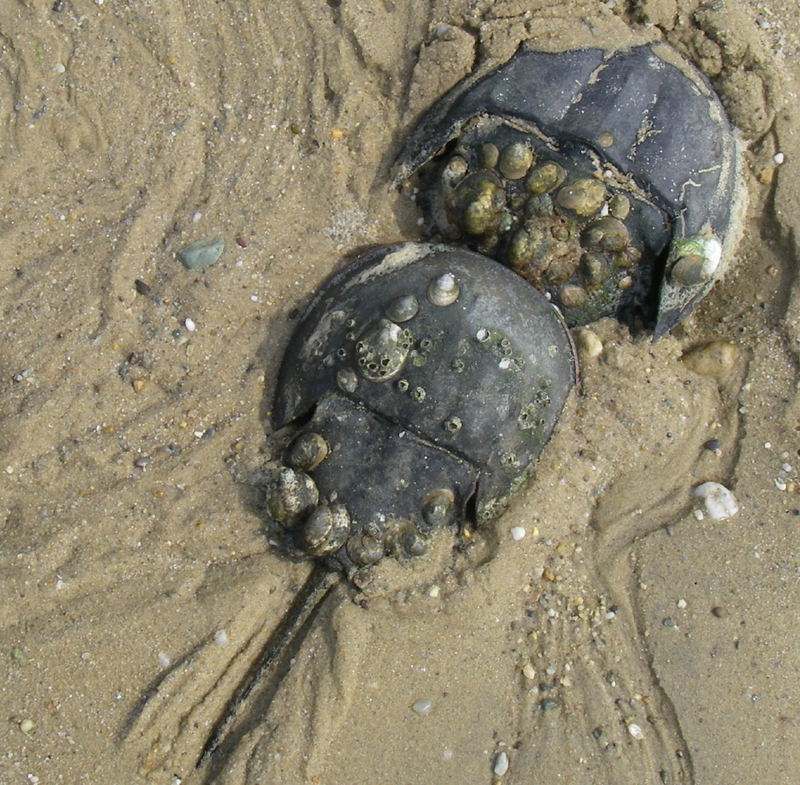 Over the years as I filmed at all available opportunities, new natural history research studies were started on the Wellfleet Harbor population of Horseshoe Crabs and the restoration of Wild Oyster Reefs. Elson also notes the importance of WCFF’s ability to bring people, particular those in urban environments, into contact with habitats they couldn’t otherwise experience, and of raising people’s understanding of the work scientists and activists around the globe are doing to help protect wildlife from constant threats. The documentary Safe Harbor will have its World Premiere at the upcoming Wildlife Conservation Film Festival in New York City on Wednesday, October 19th. Safe Harbor will premiere at the 2016 Wildlife Conservation Film Festival (WCFF) in New York, NY. for information about the film schedule, speakers and tickets visit: wcff.org/2016-film-festival/.